THE SCENE: A cool and crisp 54 degrees with a early sunrise beckoning us. •10 nine count flutter kicks. •Off in the distance sat a pair of cones, 100 meters to be exact but you couldn’t tell, darkness held it’s shroud over us in the early stages of THA-THANG. •Today’s objective: Bear Crawl the 100 meters a grand total of 16 times, for a mile. •Results: the PAX completed 4-6 laps depending on the person. Except Granola. He did five laps. With a ruck on. Further convincing me that he isn’t as human as His shirtlessness would make you believe. Who is this MARY you speak of? 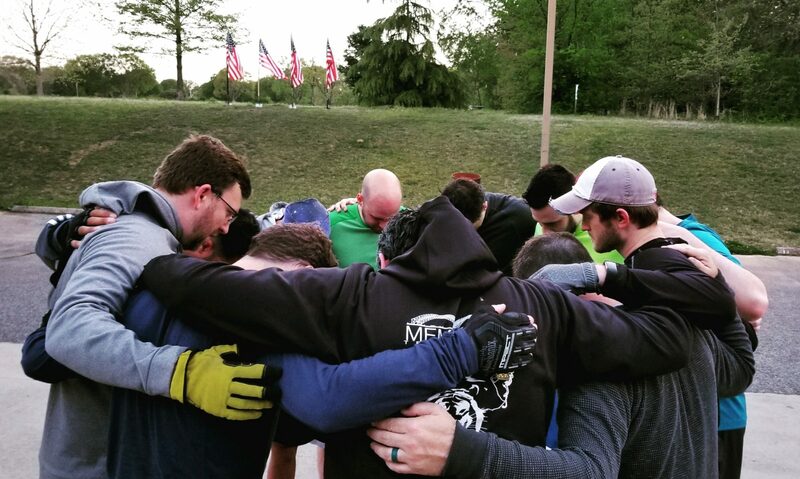 8 PAX joined in what the Morg had to offer today. Below are the names of the HIMs. Mr. Wonderful, Orange Julias, The Streak, Rabbit, Big Mac, Rosetta Stone, Granola and Commie. The Travelers Gift by Andy Andrews. This is from pages 165 and 166. I acknowledge that most people quit when exhaustion sets in. I am not “most people.” I am stronger than most people. Average people accept exhaustion as a matter of course. I do not. Average people compare themselves with other people. That is why they are average. I compare myself to my potential. I am not average. I see exhaustion as a precursor to victory. he who works on the mind, who constantly persists towards betterment, starting with himself is the one who sets the bar. You can’t get better in any arena without persistence. So today I just want to challenge y’all to persist in your endeavor, to better yourself in your arena. He who rules himself is better than he who takes a city. The Morg, delivers high octane HIMs, look at Granola for example, and OJ. Go to Rabbits Q at the Mothership tomorrow. Go forth!